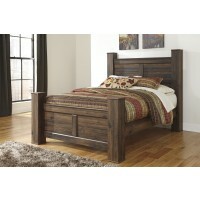 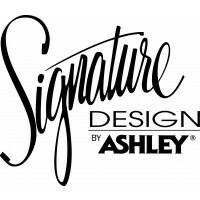 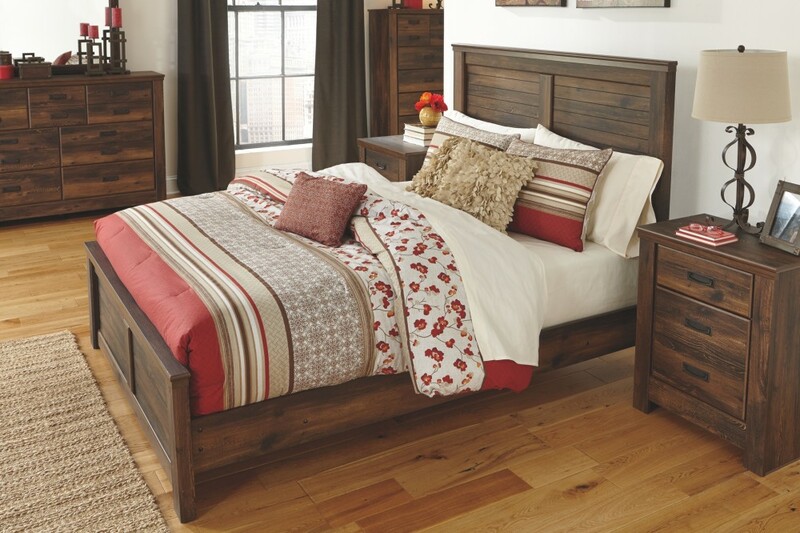 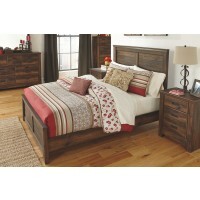 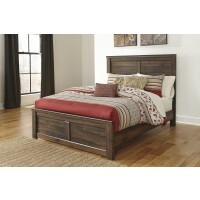 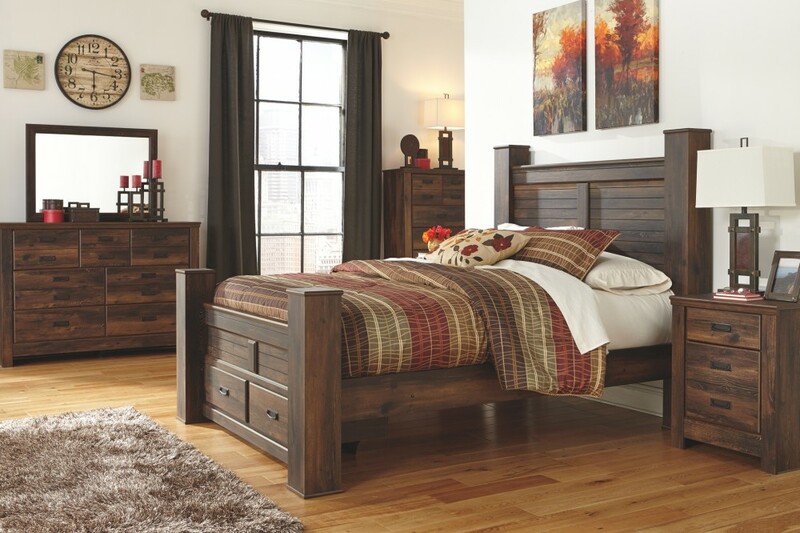 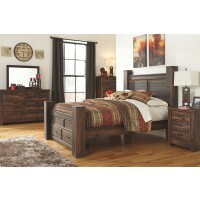 If there’s any room in your home where you want an easy-breezy vibe and relaxed sensibility, it’s the bedroom. 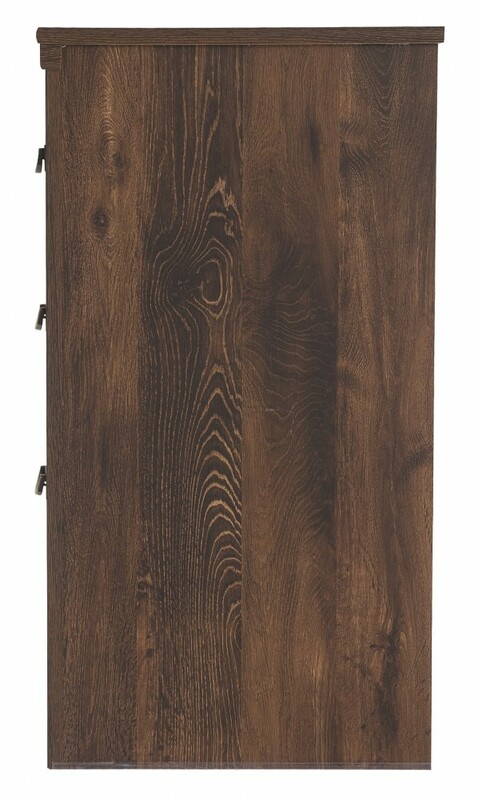 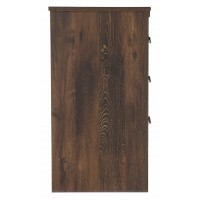 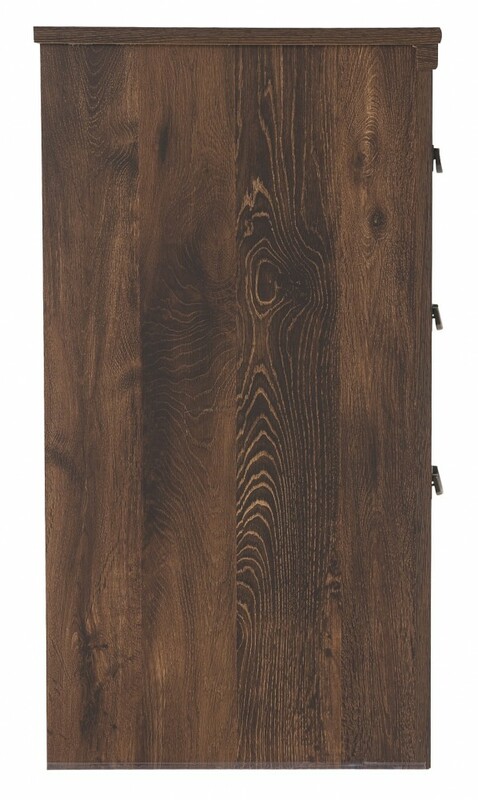 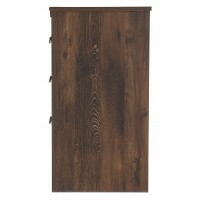 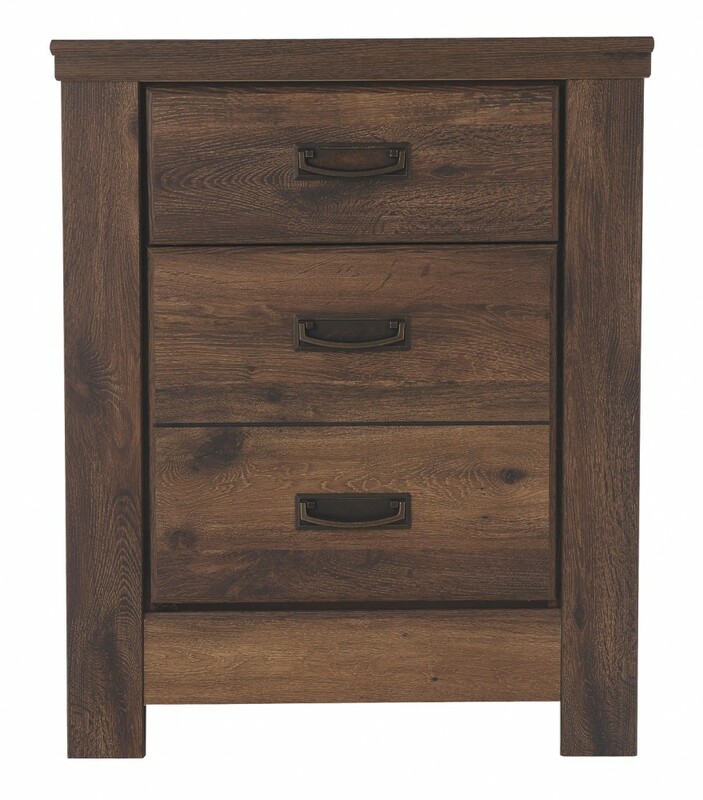 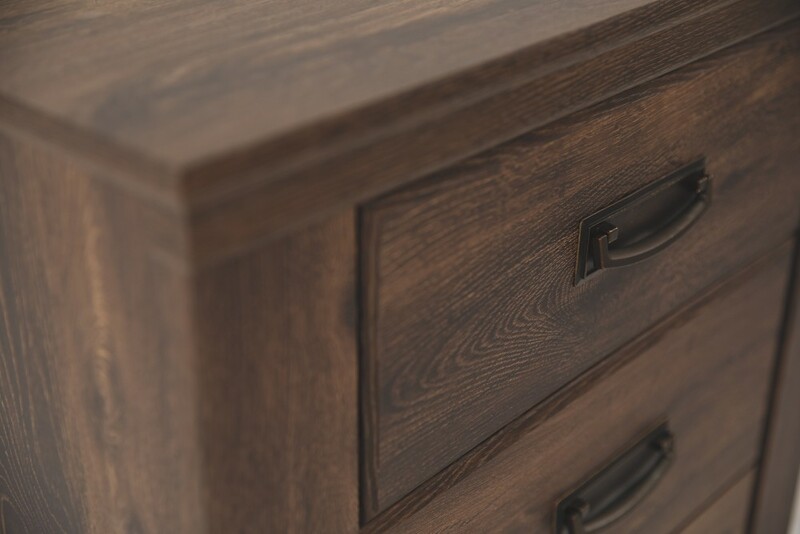 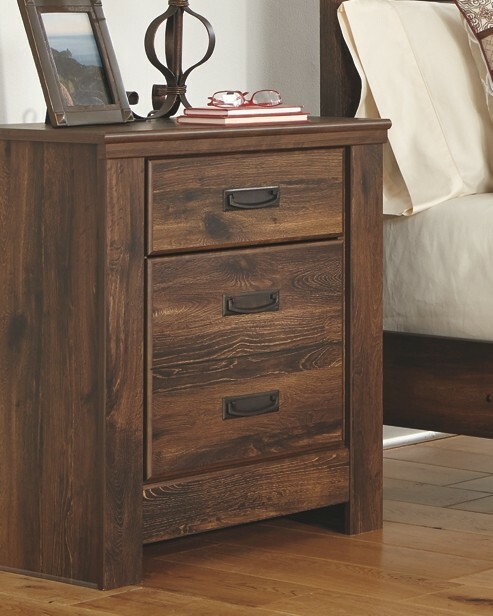 Bathed in a rich, dark and wonderfully “weathered” finish, this nightstand captures that rustic cottage feel, but with clean-lined refinement. 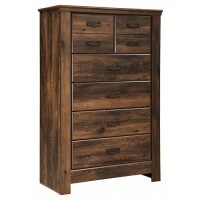 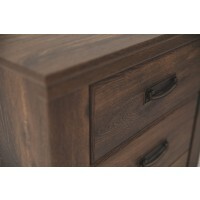 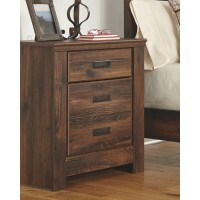 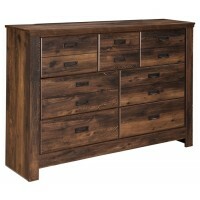 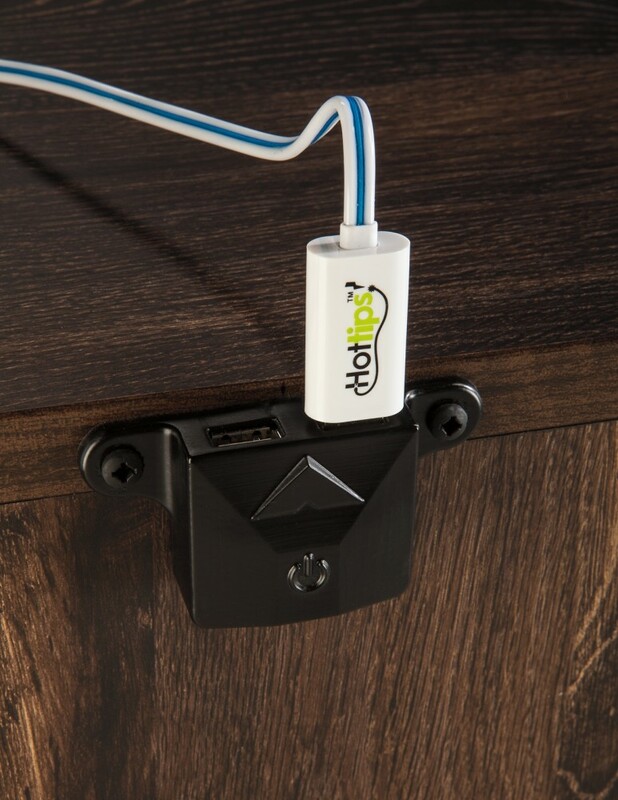 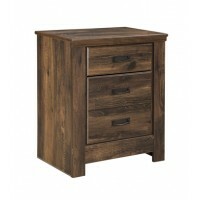 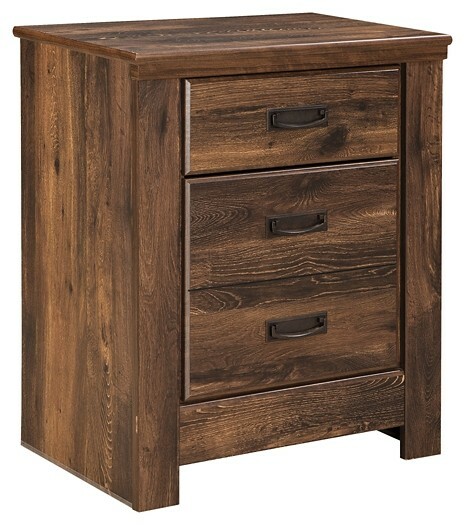 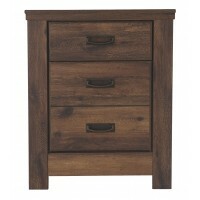 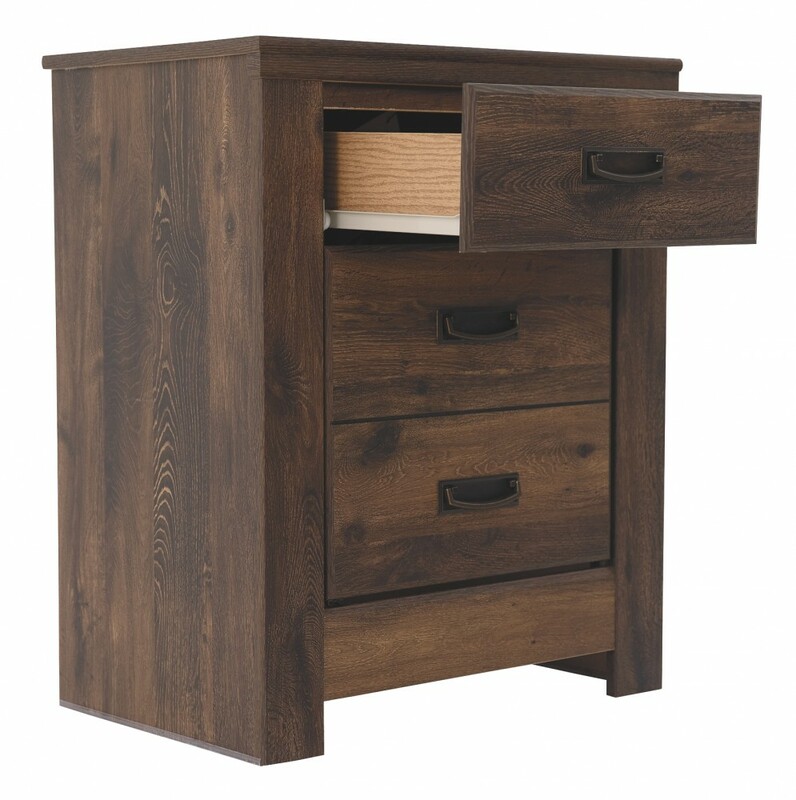 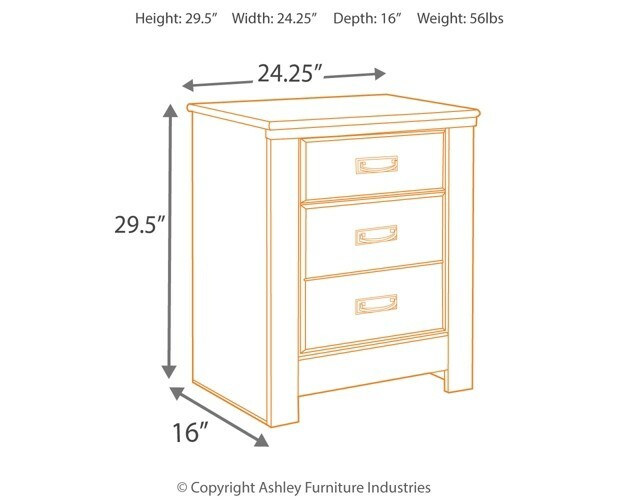 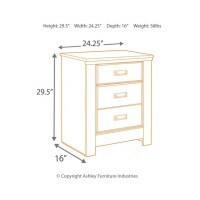 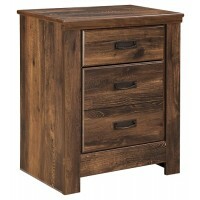 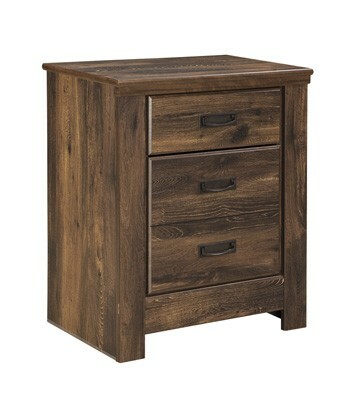 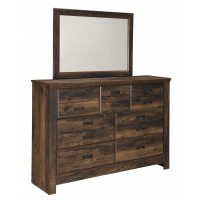 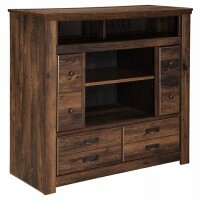 Two smooth-gliding drawers accommodate your bedside needs beautifully.